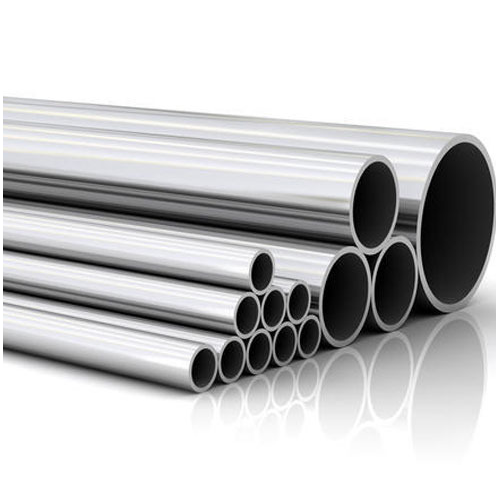 Our product range includes a wide range of stainless steel pipes 317l / ss pipes 317l, stainless steel pipes 904l, 321 stainless steel pipe / 321 stainless steel tube, stainless steel electropolished pipes, stainless steel pipes tubes - 201 / 304 / 316 / 310 / 410 and stainless steel pipe tube 202 / ss tube 202 / erw welded. 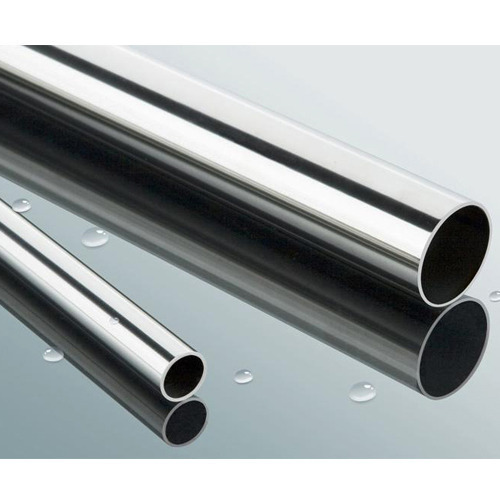 Stainless Steel ERW Pipes 202. 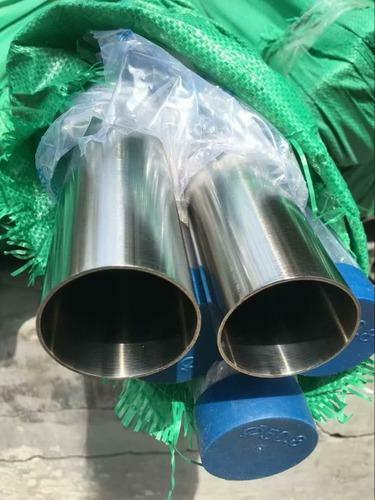 Stainless Steel ERW Pipes 304L. 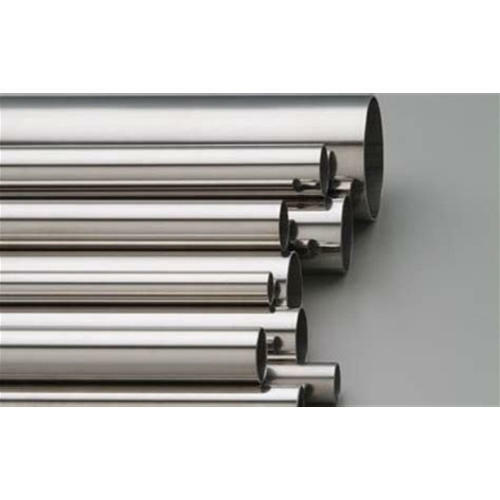 We are specialists in Stainless Steel Mirror Polish Pipes Tubes/Mirror Polish Pipe which is mainly used for furniture & decorative purpose. It is also used in pharmaceutical companies. 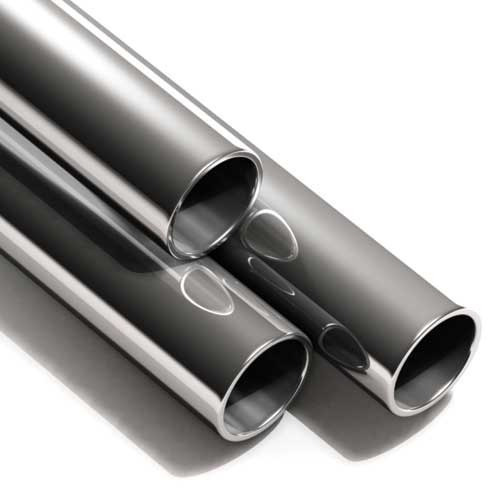 Assisted with a team of highly qualified professionals , we are able to offer a varied range of Stainless steel hose pipes. 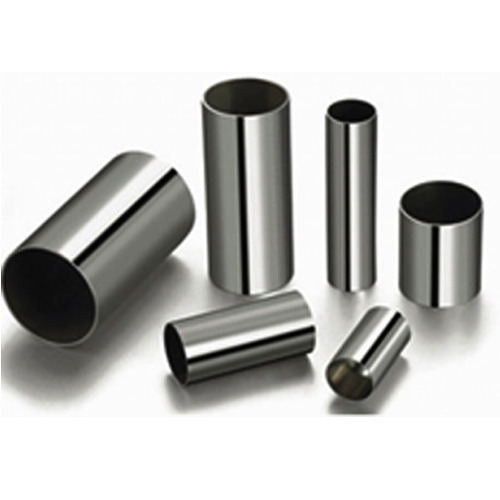 This range is thoroughly tested on several quality parameters and is widely demanded for industrial purposes all over the world. We manufacture this range in strict compliance with set industry standards of quality standards and safety. 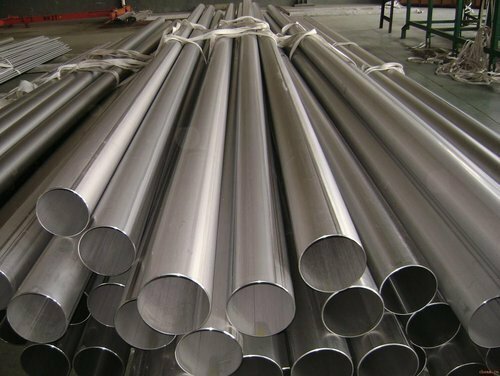 Our organization is instrumental in the manufacturing, wholesaling and exporting of finest quality 316L Seamless Stainless Steel Pipes 316L. 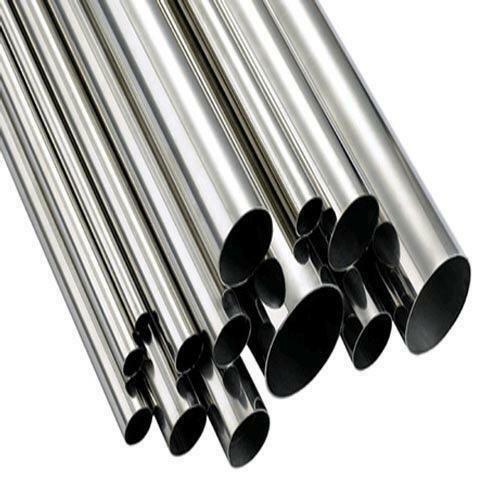 Offered pipes and tubes have achieved wide appreciation in the international arena due to their elegant finish, impeccable quality and corrosion free characteristics. 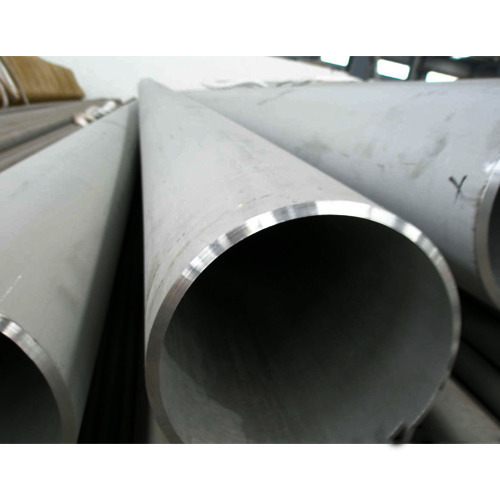 The stainless steel used in the manufacturing of these pipes and tubes is of best quality. 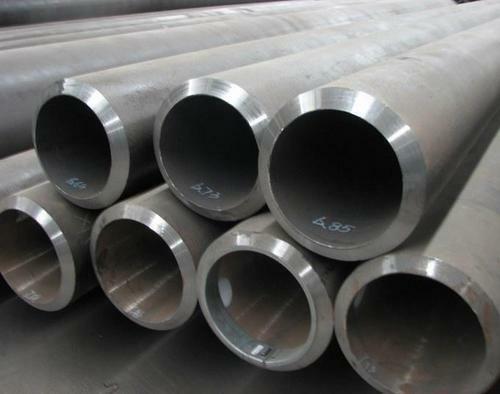 Moreover, we offer these pipes and tubes in customized dimensions. 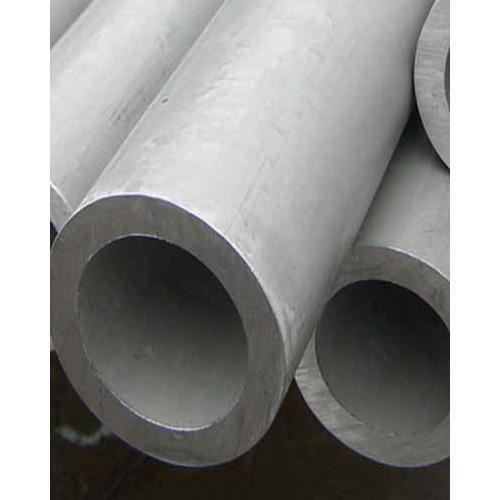 We are Manufacturer, Stockist, Dealer, Trader, Supplier, Exporter and Vendor of 316L Stainless Steel Seamless Pipe in Bombay/ Mumbai. 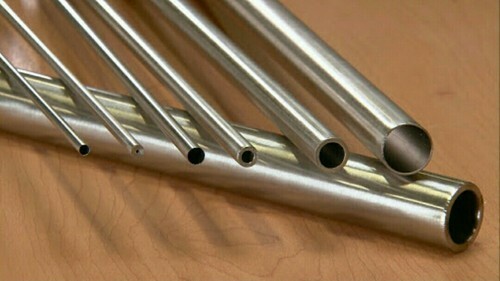 Stainless Steel ERW & Welded Pipes Tubes 4% Nickle. We Prashaant Steel, are one of the leading manufacturers , stockist , exporters & suppliers of 304 Stainless Steel Flexible Hose. 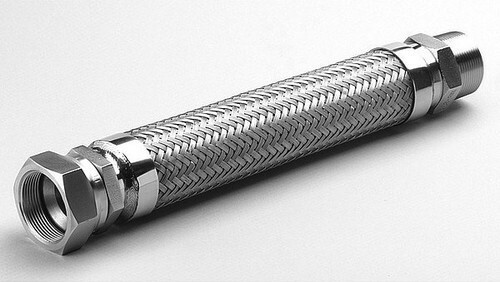 Our 304 Stainless Steel Flexible Hose are designed and manufactured to very high quality standards. Our hoses are particularly appreciated for consistency in Mechanical strength, Pressure Rating and Dimensional accuracy. 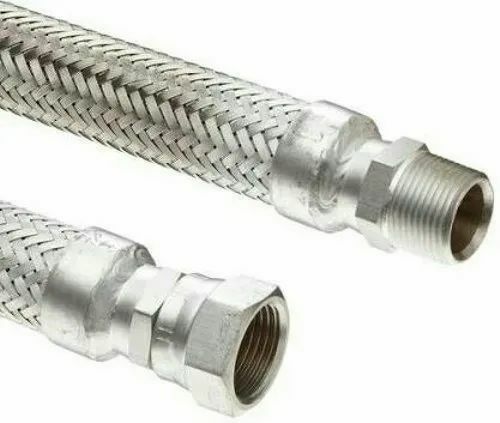 We also offer 2-Ply hoses with single, double or triple wire braids for extreme temperature and pressure ratings. 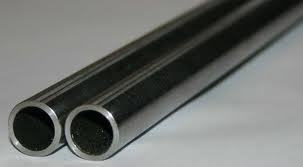 Conveniently connects Pipe-ends which are located in different directional plane. Easily compensates for misalignment arising out of lateral, axial or angular shift. Also compensates for thermal expansion or contraction in piping system. 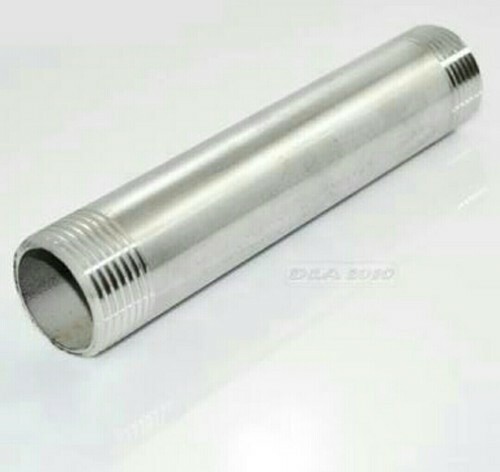 Suitable for wide temperature range (-270°C to 700°C). 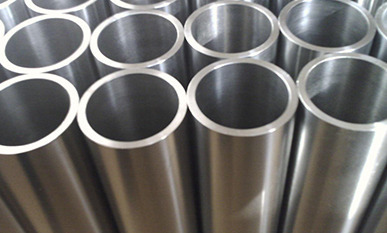 Materials : Stainless steel grades 304, 304L, 321, 316L and 316Ti. Besides industry standards we also undertake very critical and highly specialized applications. e.g. Hoses with increased wall thickness & specialized wire braiding for extreme Pressure Ratings. Medical Purposes:- Hypodermic Disposable Needles, I.V. Cannulae, Dental, Serum, Exploratory, Veterinary, Transfusion Applications And Artificial Insemination Guns. 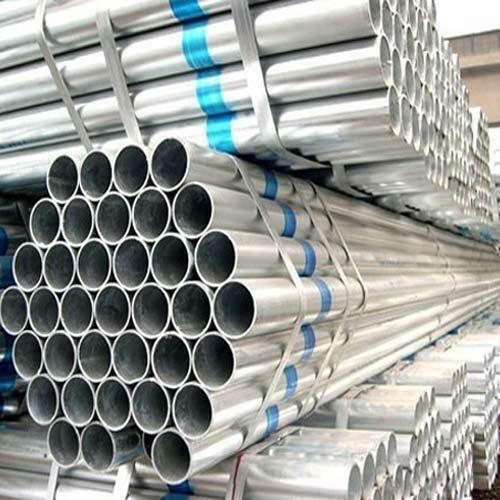 We are the Stockiest & Suppliers of Stainless Steel Pipe in various shapes such as Round, Square, Rectangle, Oval etc. 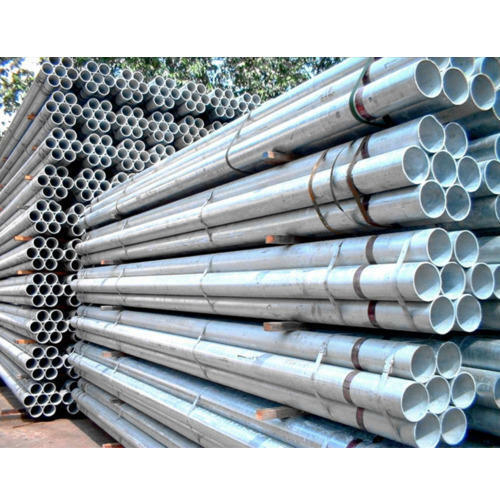 We are having these pipes sources from reputed Manufacturers based in India, China and other countries. 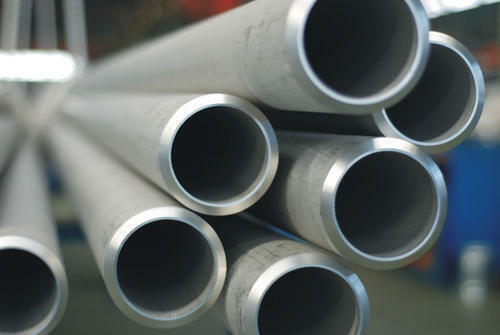 Our Pipes are knows for our supreme Quality and Strength. 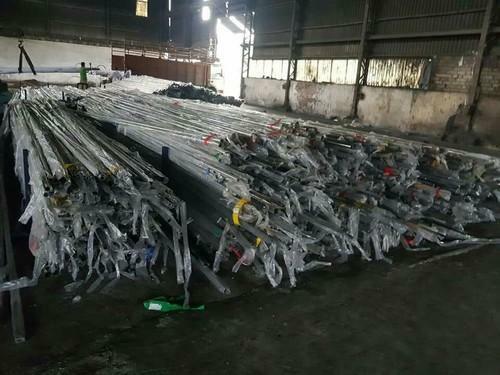 We are having stocks in various grades such as SS 304, SS 202, SS 316 etc. 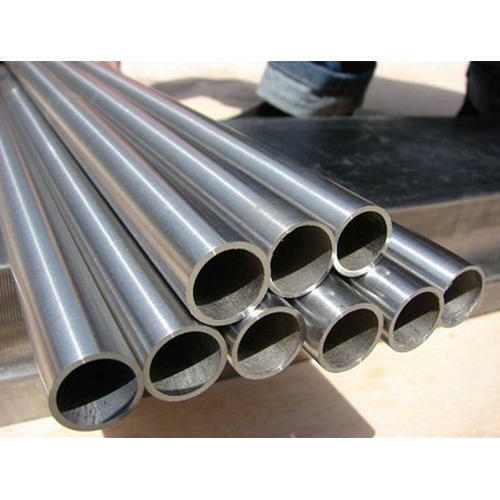 We can also supply custom made pipes as per our customers requirements. 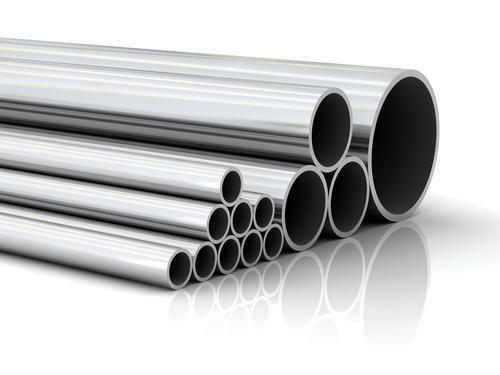 With the aid of diligent experts, we are able to bring forth a pristine range of Stainless Steel Surgical Pipes. The range we offer is designed under the supervision of experienced professionals as per industry norms and standards. Before final dispatch, a team of quality examiners stringently checks this assortment on varied parameters of quality, to ensure its industry approved design and durability. In addition, clients can buy this product from us in varied specifications in accordance with their convenience. 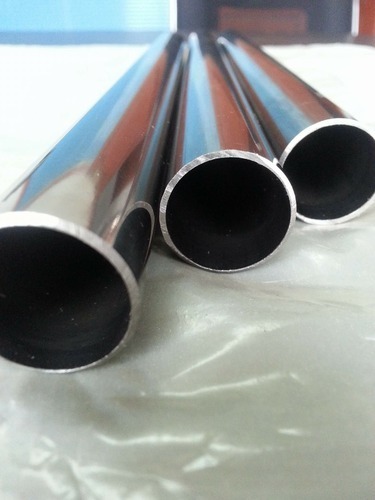 Stainless Steel ERW Pipes 304. 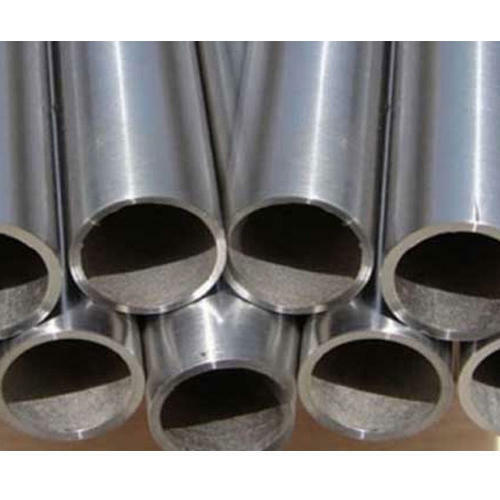 Stainless Steel ERW Pipes & Tubes. 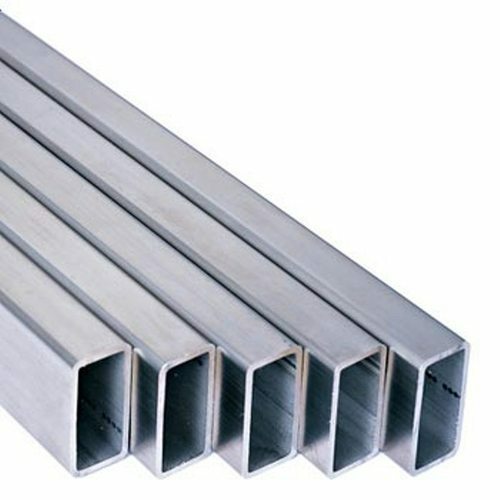 We have marked a distinct position in the market by providing SS Rectangle Pipe. 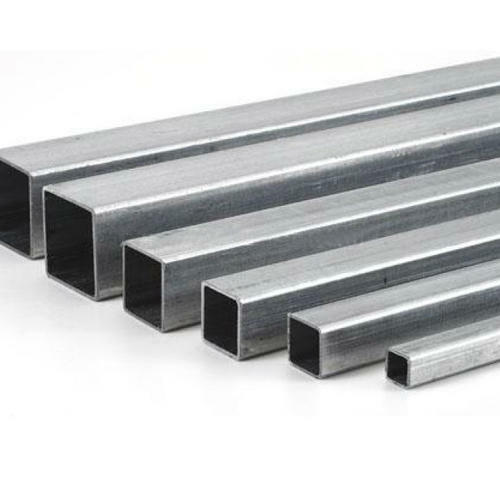 Our rectangle pipe is manufactured with precision utilizing high quality steel and contemporary technology under the supervision of skilled professionals. We customize the offered range to meet the diverse requirements of the customers. 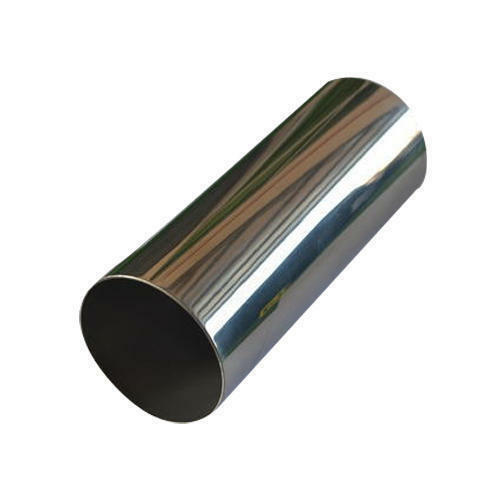 This rectangle pipe is valued in the industry owing to its accurate dimensions. We Prashaant Steel, are one of the leading manufacturers , stockist , exporters & suppliers of Stainless Steel Flexible Hose. 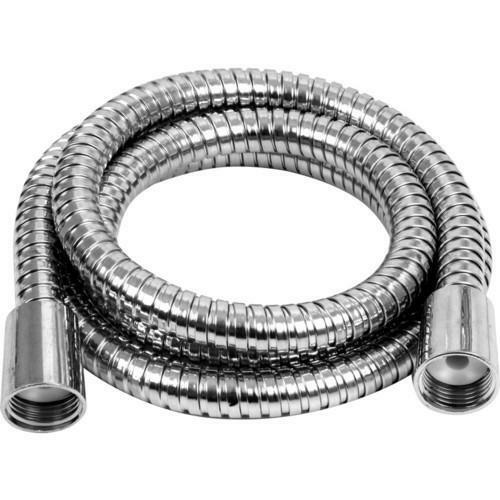 Our Stainless Steel Flexible Hose are designed and manufactured to very high quality standards. Our hoses are particularly appreciated for consistency in Mechanical strength, Pressure Rating and Dimensional accuracy. 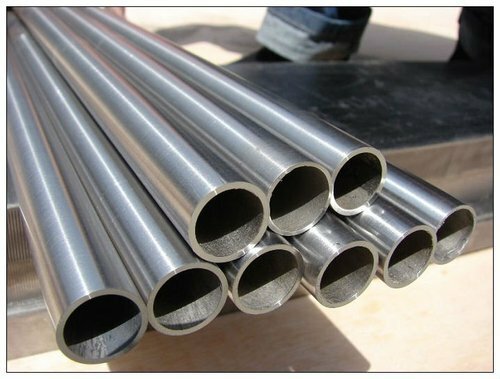 Looking for “Stainless Steel ERW & Welded Pipes”?